WBI reaches out to universities, small businesses, industry, federal, state and local government agencies, and international experts to solve complex problems in aerospace and national security. WBI also partners with AFRL, and regional, state and national economic development organizations to stimulate a vibrant industrial base by transferring technology from AFRL to businesses and the public sector. 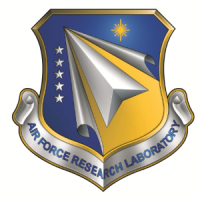 The mission of the Air Force Research Laboratory’s Small Business Office (AFRL/SB) is to increase the use of small businesses as a valued source of skills for innovative, cost-effective, customer-focused solutions to warfighter requirements and Air Force missions, both now and in the future. 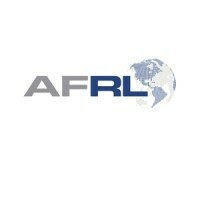 AFRL/SB encompasses the Air Force Small Business Innovation Research/Small Business Technology Transfer (SBIR/STTR) Program, the AFRL Small Business Programs and the Air Force Technology Transfer Program (T2). 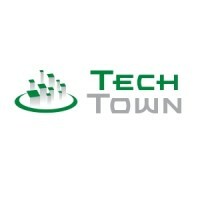 Tech Town was created as a tool to support the attraction and growth of high technology business and promote technology commercialization. As Dayton’s premier technology-oriented destination, the Tech Town campus provides state-of-the-art facilities in an urban, live, work, and play environment that is designed to attract tech savvy workers. 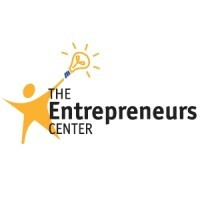 The Entrepreneurs Center is a technology accelerator and business incubator in Dayton. TEC will work with clients to identify actions and services that move the entrepreneur toward growth, profitability and sustainability. They provide analysis to help determine what the entrepreneur needs at any given phase of business development. This “Hitchhiker’s Guide” is a tool for building a stronger tech and startup ecosystem and fostering that culture in Dayton. Check out startups and startup jobs in the Dayton region, plot the regional ecosystem in the Ecosystem Map and find funding and services all on one website. 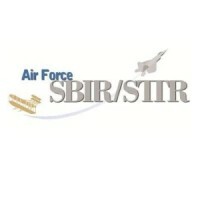 The principal goal of the Air Force SBIR/STTR programs is to serve the technology needs of the Air Force warfighter. These programs, together with the people who manage them, accomplish this as part of the Air Force’s technology development efforts to identify and provide advanced, affordable, and integrated technologies that keep our Air Force the best in the world. 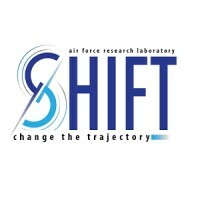 SHIFT (Shaping Holistic Innovative Future Technologies) is a grassroots network within AFRL that has formed around the idea of creating a culture of active innovation within AFRL. SHIFT has initiated a number of diverse activities to date that address infrastructure & IT needs, “intrepreneurial” & entrepreneurial thinking, linking S&Es with functionals, and developing more effective multi ­disciplinary teams. It seeks to implement best ­practices such as ‘collision’ workshops to brainstorm problems and solutions. SHIFT AFRL is open to all AFRL employees, and its current 100+ members include S&Es, branch chiefs, and functionals. 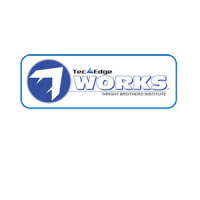 The IDEA Laboratory is an organization within the Wright Brothers Institute that provides collaborative innovation products and services to our government, industry, and academic research and development and high technology customers. 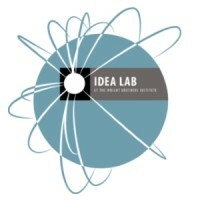 The IDEA Laboratory’s mission is to significantly enhance the speed, creativity and return on investment of our customer’s activities and efforts by generating new insights into complex challenges, uncovering key areas for investment, and quickly connecting with new partners, problem solvers, ideas and solutions in the U.S. and around the world.